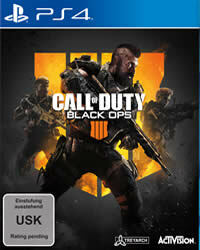 Several Maps in Black Ops 4 have been disabled! We have all information about the wall and door exploit! 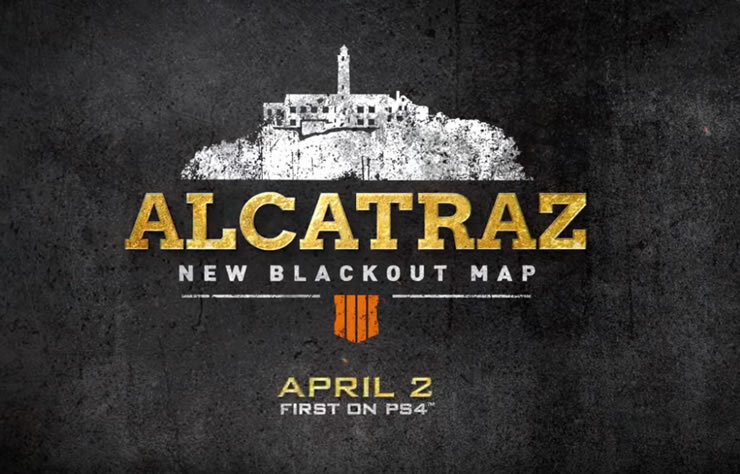 Blackout gets the new Map Alcatraz - We have all the information for you, is also patch 1.17 released? 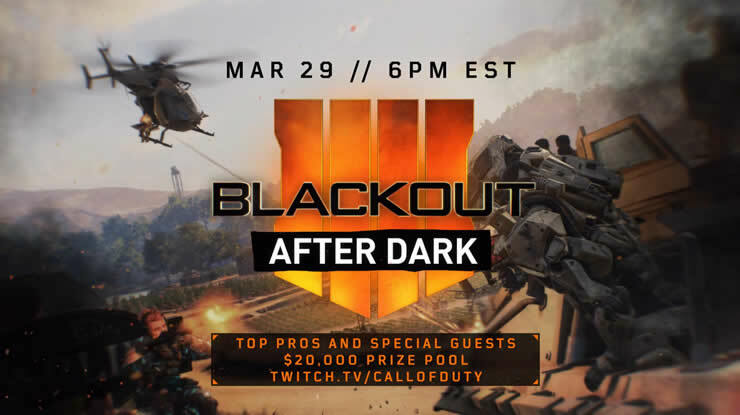 Black Ops 4 Server Patch Notes of March 29 - Adjustments in Blackout Mode, Multiplayer and much more. 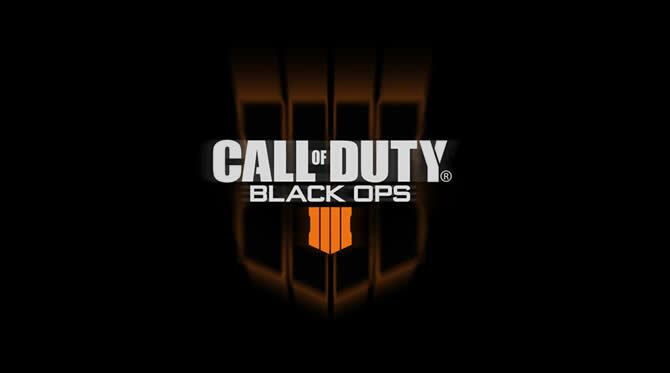 Black Ops 4 Patch Notes 1.16 - New Update Version Brings the Zombie Episode Ancient Evil! 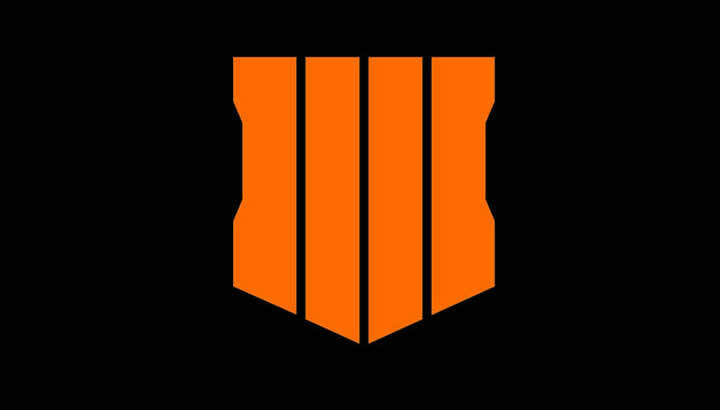 Black Ops 4 Ancient Evil Zombies Trophies - We all have new challenges, tasks and more for you! 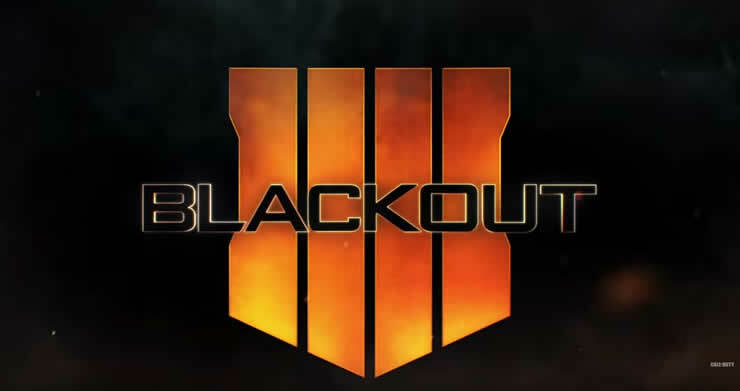 Call of Duty Black Ops 4 Patch Notes 1.14 - We show you all relevant adjustments in blackout, multiplayer and zombie mode. 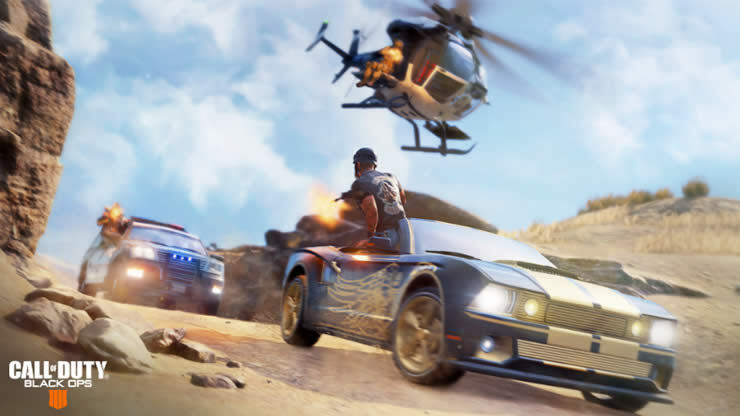 Call of Duty Black Ops 4 - February 26th update brings Operation Grand Heist to all platforms.